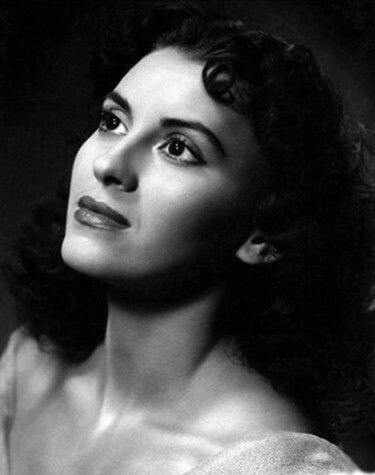 Pryima-Bohachevska, Roma [Прийма-Богачевська, Рома; Pryjma-Bohačevska], b 3 March 1927 in Peremyshl, Galicia (now in Poland), d 23 May 2004 in New York, New York State. Ballerina and modern dance choreographer; daughter of Ivanna Pryima-Shmerykovska. A pupil of E. Jaques-Dalcrozé (in Lviv) and H. Kreutzberg (in Vienna), she worked in the Lviv Theater of Opera and Ballet (1939–44) and was the soloist dancer in the Innsbruck Theater (1947–9) and in R. Sorel’s troupe in Montreal (1949–51). 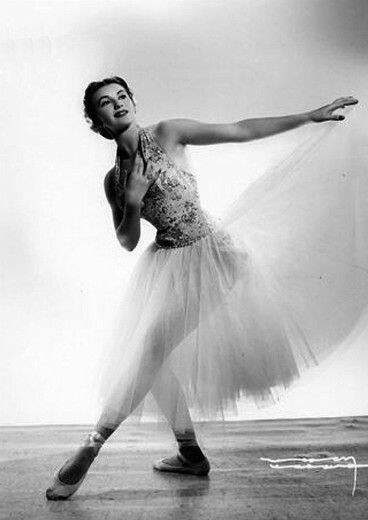 In 1951 she settled in New York, and from 1964 led her own ballet school there. Her dance compositions include Strakhittia Viiny (The Horrors of War), Chaika (The Seagull), and Icon. She also staged Cinderella (1967) and Kvit paporoti (The Fern Flower, 1971).